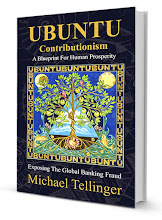 Michael Tellinger shares the final moments of excitement while uploading the last of the UBUNTU Party candidates for the South African municipal elections. 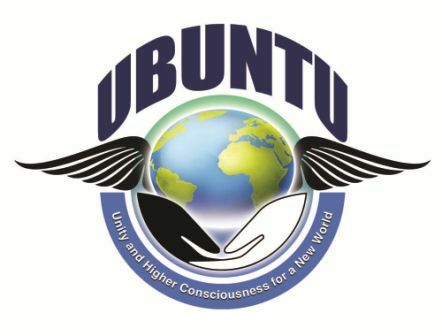 UBUNTU Party will be contesting 13 municipalities on the 3rd of August 2016. This is the final submitted list. A great big thank you to all the amazing people from all over South Africa that rallied to support me in this stressful part of the preparation for the elections. Especially all those who joined up as candidates in the registered towns and those who wanted to stand in so many other towns as well. I apologise sincerely to all those who may feel disappointed that we did not reach them or include them on the list - there simply was not enough time and resources to reach everyone. Let us throw all our support behind the towns that we are represented in and let us create that ONE big surprise that will start the domino effect around the world. 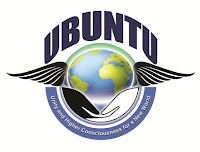 Tell everyone - share the news and call all your friends in the registered towns to tell them about UBUNTU participation. We have 2 months, until 3 August 2016 to campaign as actively as we can to be seen by as many people as possible. It is NOW that we will need all the support we can get - as we start to really plant the seeds of consciousness into the political beast.